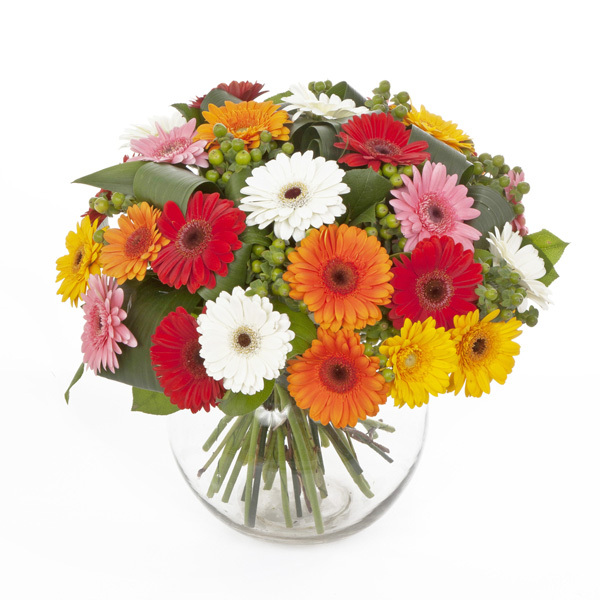 Life and Light sympathy arrangement. 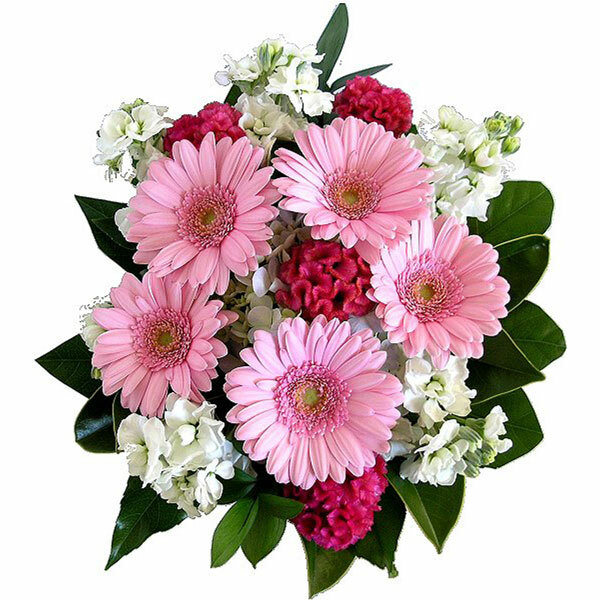 Light pink and green flowers arranged with seasonal foliage into a front facing arrangement. 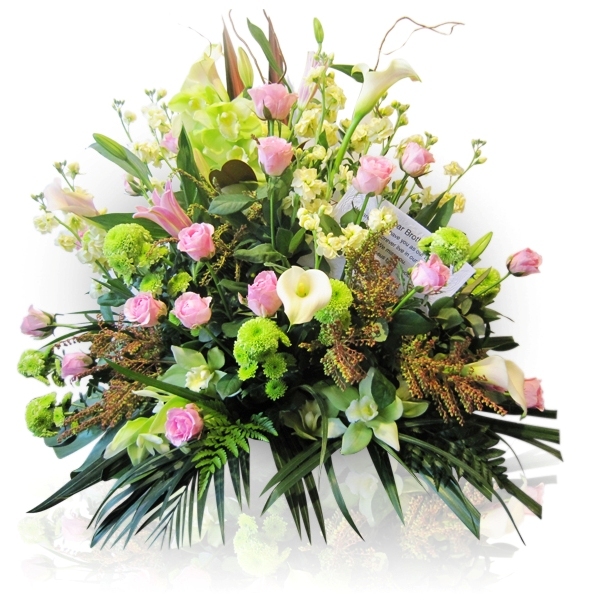 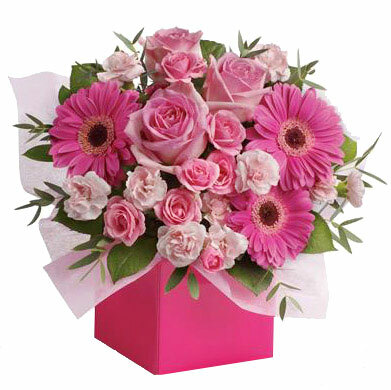 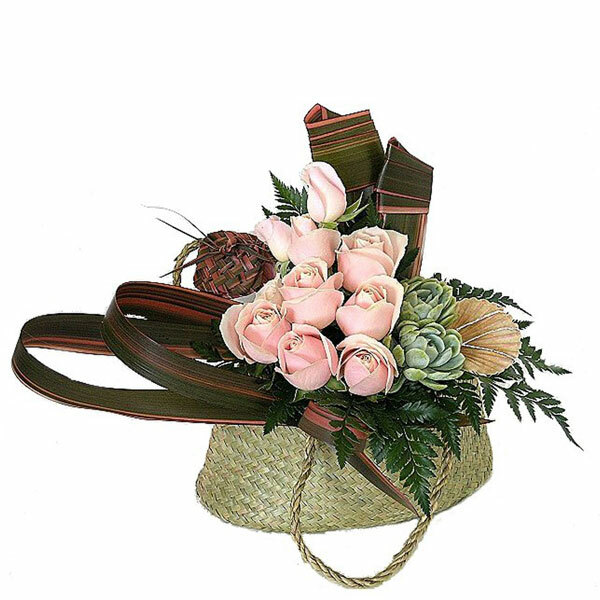 This is a traditional arrangement suitable for sending to funeral home or to a family. 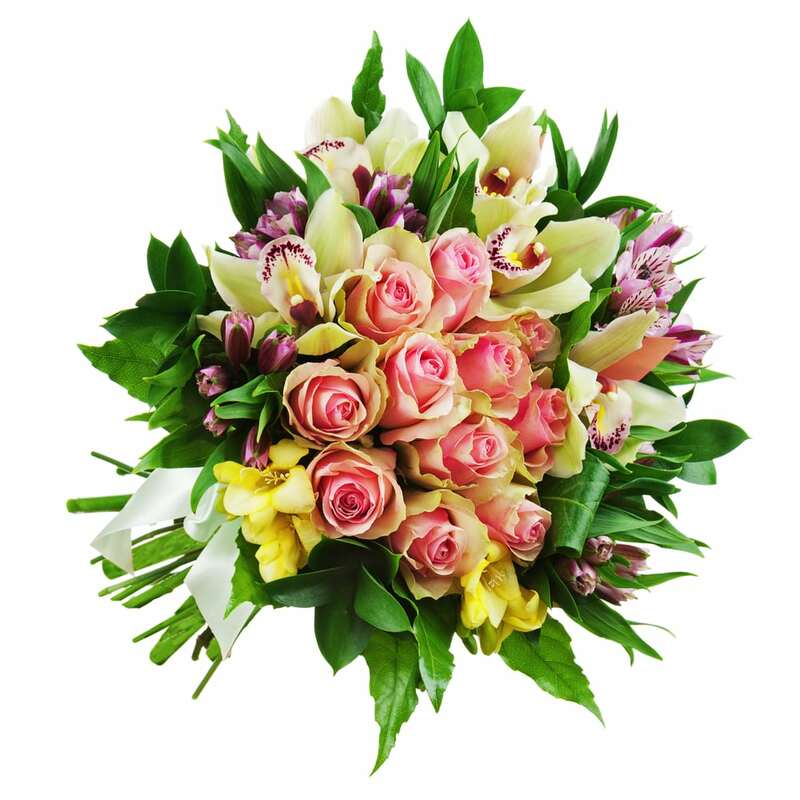 Send your thoughts and love with these flowers to honor the memory of someone.